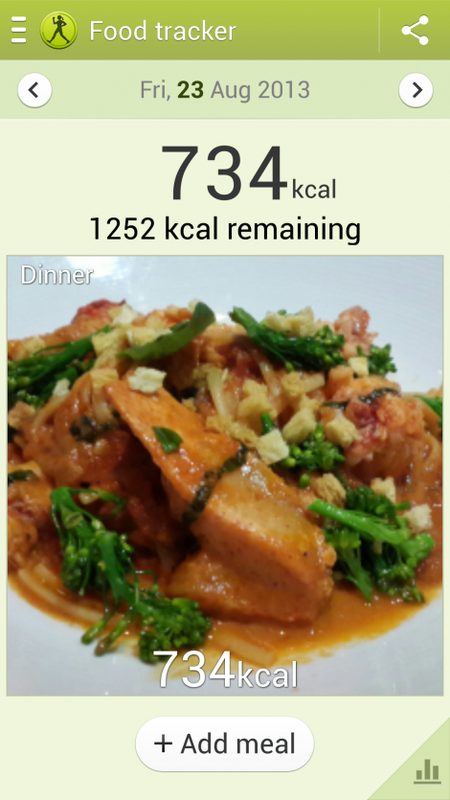 One of the apps I like using on the Galaxy S4 is the S Health – a tool that helps monitor my weight, food intake and exercise levels. Basically, I key in my height, weight and age so the app can do the necessary calculation of the calories I need to consume and burn daily. 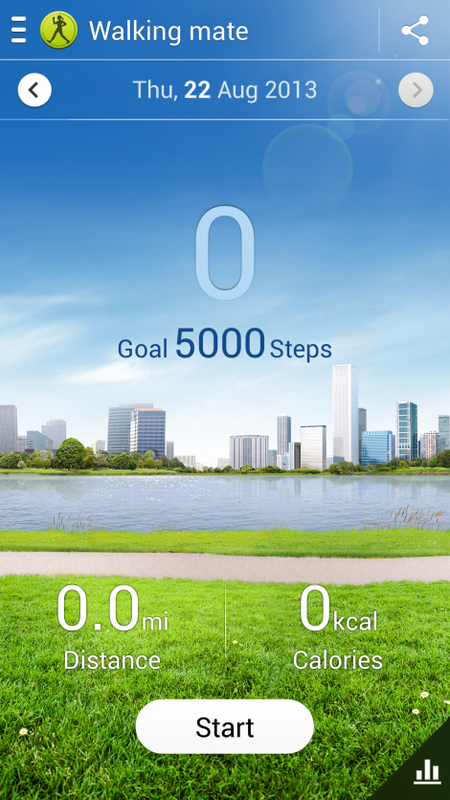 And since I’m always running around at work (on top of taking public transportation), I decided to try the Walking Mate just to see how much calories I’m burning. 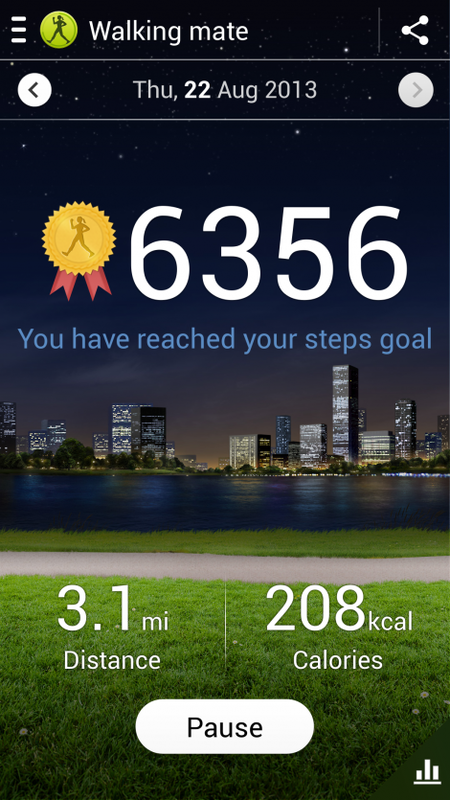 Walking Mate uses the handset’s accelerometer to clock the number of steps I make and add up the number of calories I burn as I go about. All I did was turn on the app, set it running and take the phone with me wherever I go. I particularly love using it with the Food Tracker as I get to monitor what I eat and benchmark it to how much I need to exercise to work it off. You can find out more about the Galaxy S4 and S Health here.